Just like last year, my Best Nine on Instagram is dominated by running photos which I still find kinda funny haha. 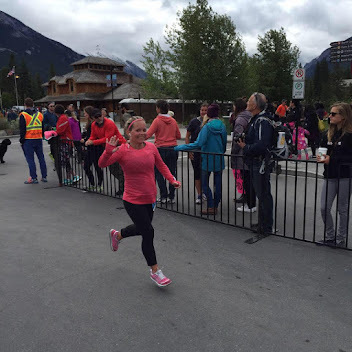 6 are running photos, 2 are photos from our Kelowna trip this summer and one is Pizza!! 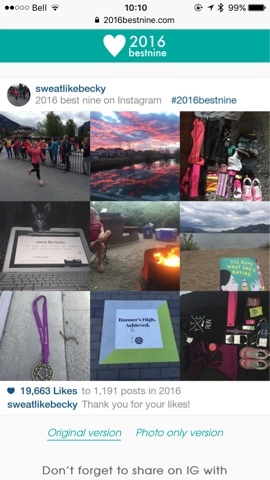 I wasn't surprised about running and Pizza photos but I was surprised that kelowna photos made it in to my best nine. Were you surprised by yours? ?